The 12W1v3 is a lightweight 12-inch driver with excellent performance capabilities at moderate power levels. It features moderate mounting depth with no pole-vent, so the rear of the motor structure can be placed directly against an enclosure boundary. 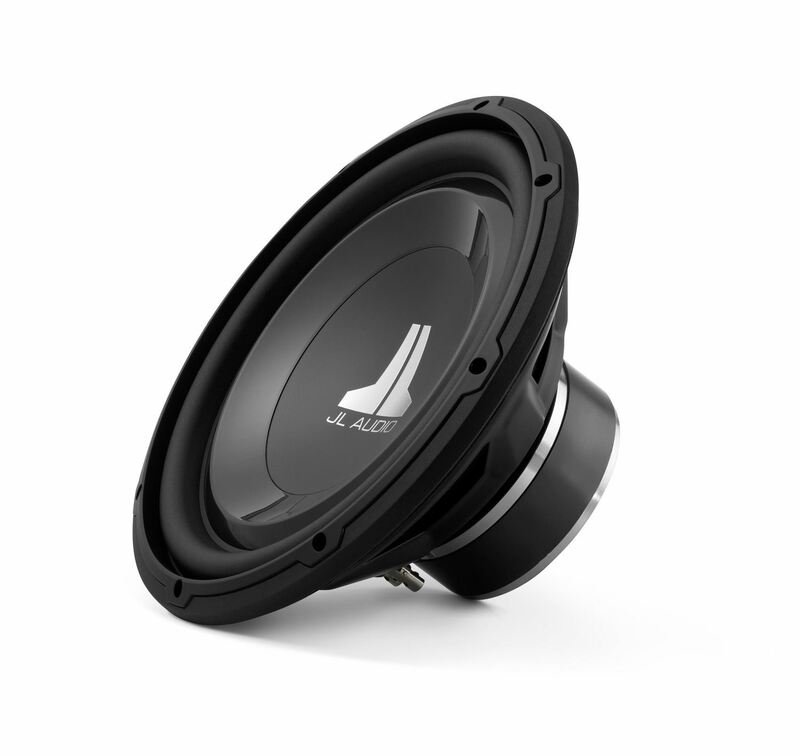 Excellent excursion capability and linearity allow it to reproduce sub-bass with shocking extension and quality. Several of JL Audio's proprietary technologies enhance its performance and reliability. The 12W1v3-2 is best used with amplifier power in the 75W - 300W range and is optimized to operate in a compact 1.10 cu. ft. (31.5 l) sealed enclosure. Detailed enclosure recommendations can be found in the "Specifications" tab.